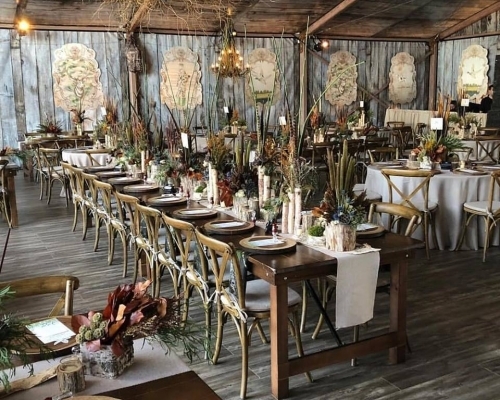 Rustic themed weddings, parties, and other events are a rising trend right now. 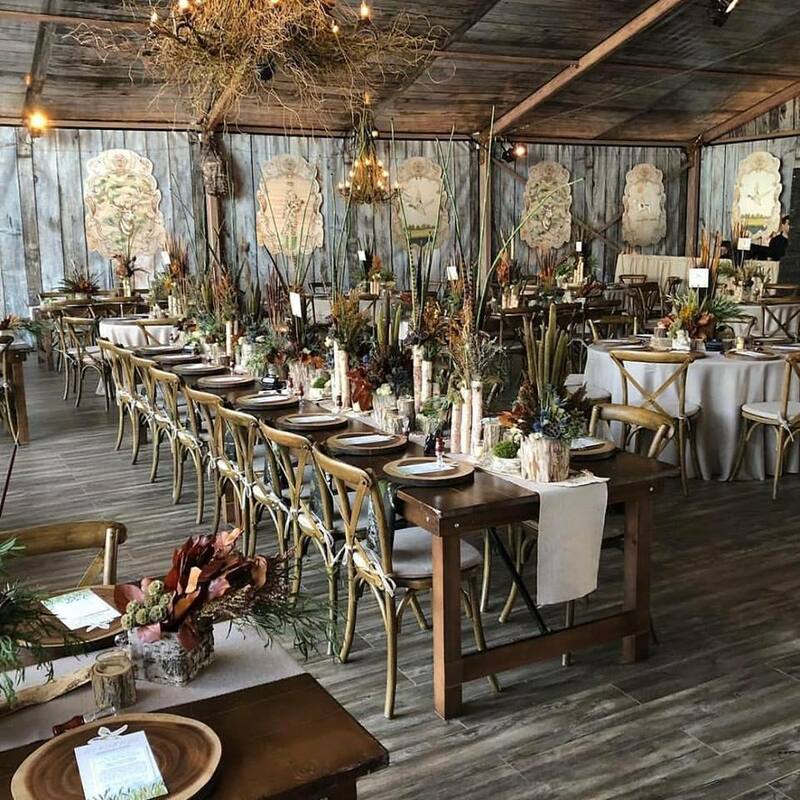 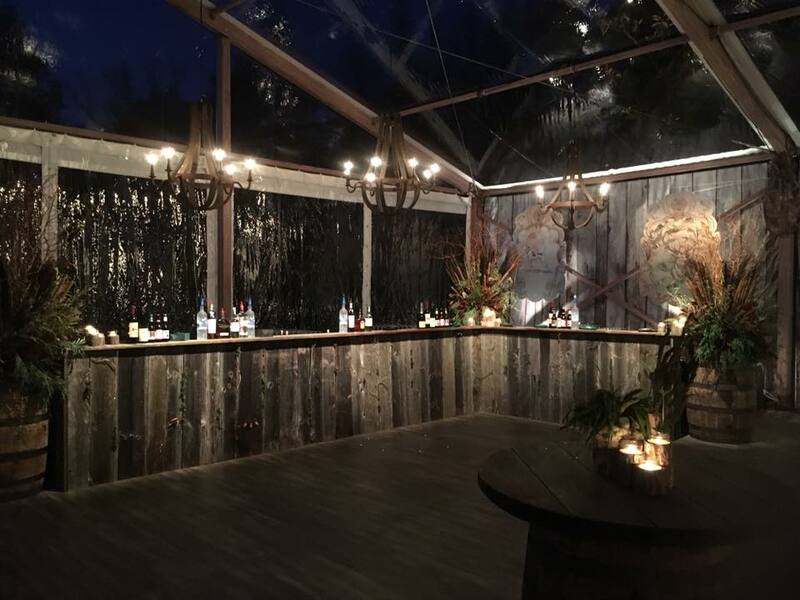 So it was no surprise when our customer, Chattanooga Tent, came to Fred’s Tents looking for a solution to a customers request for a “lodged theme” 75th birthday party. 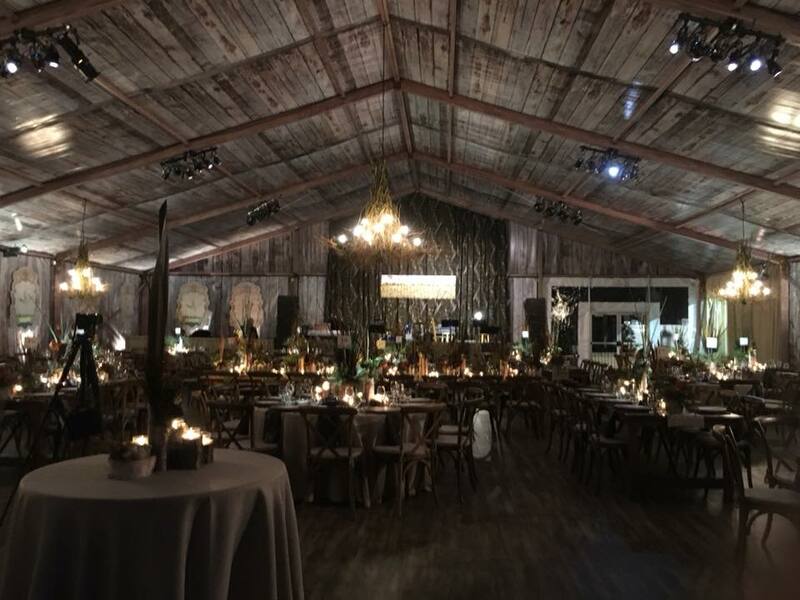 Armed with an idea, Chattanooga came to our manufacturing facility to make sure their customer’s vision was carried out. 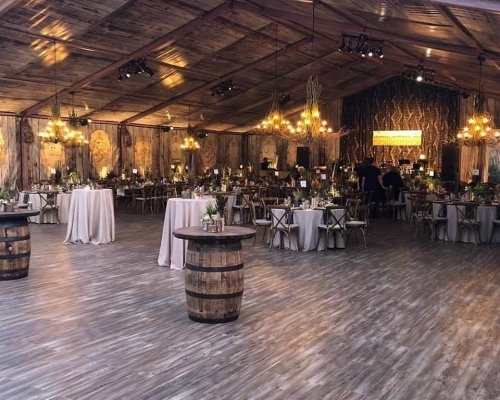 With a floor sample in hand, our graphics team printed multiple samples on the proposed tent material to see which printed wood pattern would accent the flooring the best. 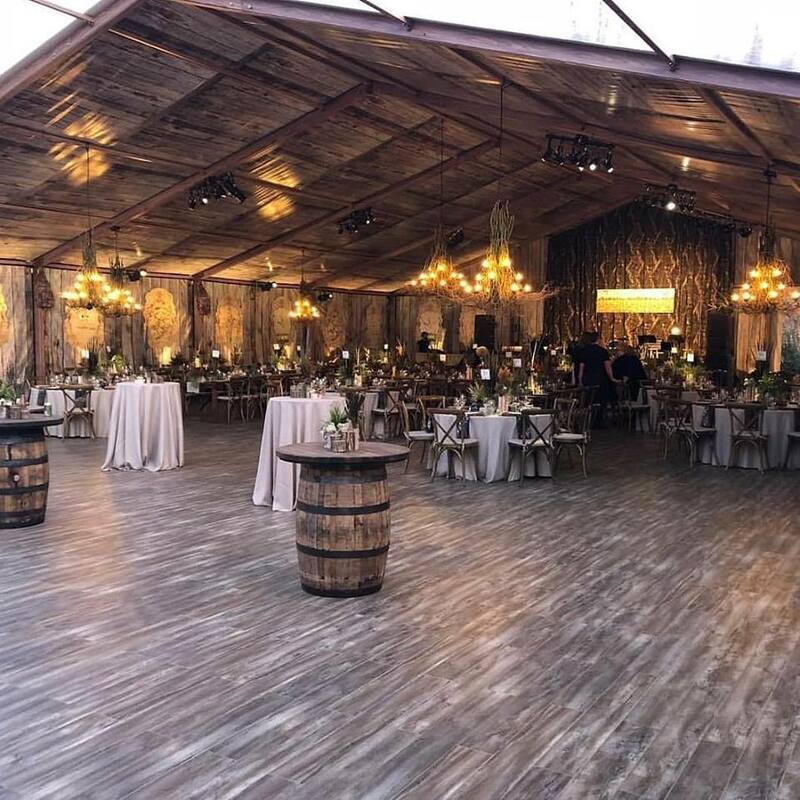 After multiple samples, a print was selected and Fred’s went to work on printing the INSIDE of the tent roof panels and sidewalls to give the structure a barn feel. 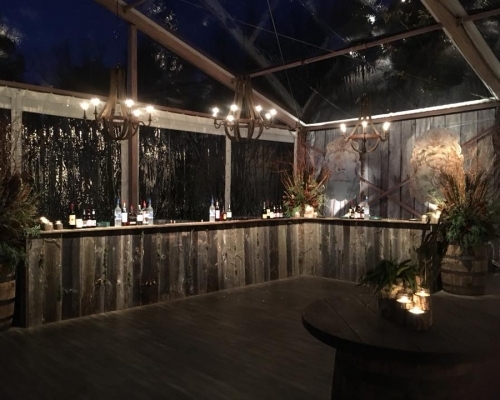 In addition, we applied a faux wood finish to the framework and poles to complete the rustic look. 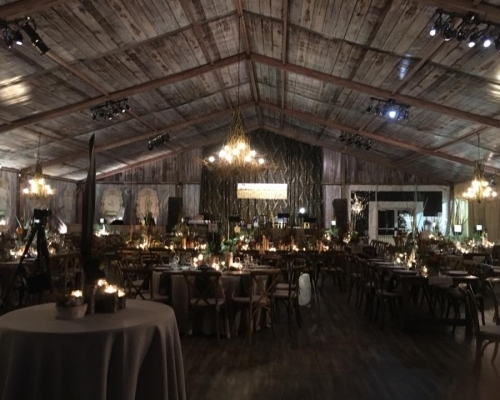 The custom-printed tent was an epic success for Fred’s, Chattanooga Tent, and the Birthday Party!